Attach a screenshot for more details. The Mobile layout indeed needs some further work, login is on schedule same as changing some of the tiny icon buttons. 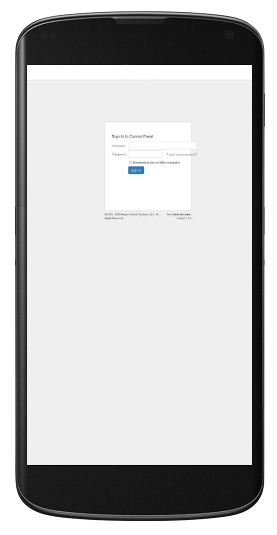 The Login fix for mobile layout should be ready within end this week (mainly css adjustments, so should be an easy update once ready).